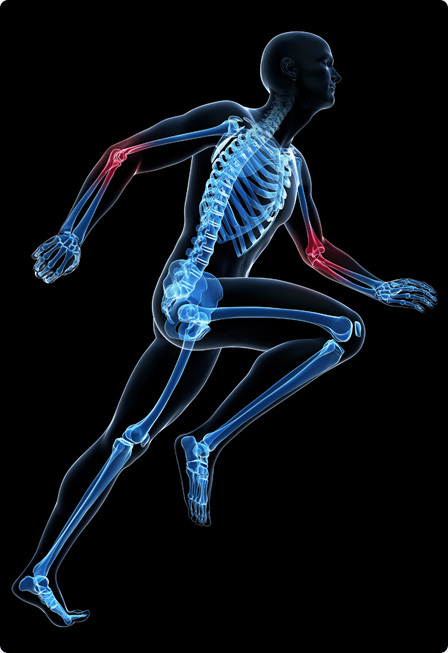 From evaluation and diagnosis to prevention, treatment and rehabilitation, the physicians at OrthoAtlanta orthopedic and sports medicine specialists provide a complete range of conservative and progressive care options for your muscles, tendons, ligaments, bones and joints. All OrthoAtlanta orthopedic surgeons are board certified or board eligible and fellowship trained in their medical sub-specialty. 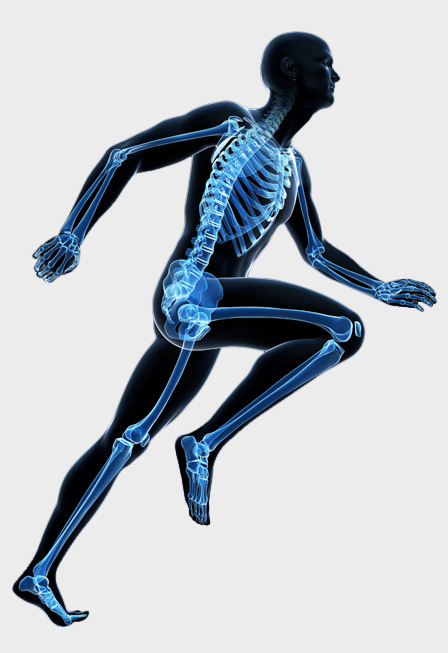 OrthoAtlanta physiatrists are physicians who are specialty-trained in physical medicine and rehabilitation (PM&R). Select from the list of specialty areas on this page, or click on an area of the body graphic below to learn more about common conditions treated, surgical and non-surgical procedures performed and common diagnostic tests, and the OrthoAtlanta physicians located near you. Learn about common injuries and medical conditions of the Elbow, Foot and Ankle, Hand and Wrist, Hip, Knee, Shoulder or Spine. For specific conditions, our Video Library provides informative videos and downloadable information detailing specific symptoms, diagnosis, treatment, and recovery, including physical therapy.